If there's a theme running through 20th century manufacturing practices, it's automation. Every day, our technology improves and the list of tasks that can only be completed by a human grows ever shorter. But despite the benefits to productivity that automation can bring, it's a process that has its limits (or at least, it does today). This has been demonstrated in recent times with some fairly high profile examples. Perhaps most vivid is the automotive and renewable energy firm Tesla, and the production of its mass-market electric sedan, the Model 3. Ambitious targets and lofty promises abound, yet Tesla has failed to produce enough vehicles in the time they said they would. What can this situation teach us about the limits of automation, and its positives and negatives? Tesla is a company well known for its technological prowess. It was one of the first innovators in bring fully-electric cars to the masses, and making them appeal not only to tech geeks, but wider car buyers too. That said, there doesn't seem to be a reason in principle that robots and automation machinery couldn't improve in the future, tackling those tasks they were once useless at. In fact, this is something we've already seen happening. 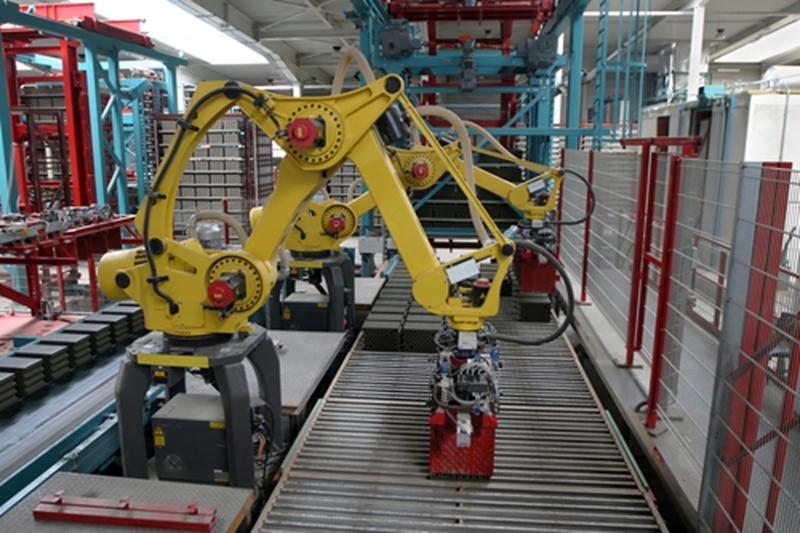 As automation technology improves, the tasks industrial robots can complete gets bigger and bigger. Currently, the huge hurdle that robots and AI assisted manufacturing techniques have yet to jump is the general intelligence ability. A machine might be able to stamp a certain pattern into a piece of plastic, and do it perfectly millions of times. But one error in the code, one broken piece of hardware and it fails. Until automation becomes more flexible and general, humans are always going to have a part to play in most manufacturing processes. It's really a case of "just because you can, doesn't mean you should". Robots used in automation can improve productivity, but too much and it can be harmed. What are some benefits of automation? Data from the OECD shows that Australia's Unit Labour Costs (the average cost of labour per unit produced) sits somewhere in the middle of the pack, lower than the likes of New Zealand and Norway, but higher than Spain and Ireland. The result of this is companies using a lot of labour in their production processes find it harder to compete on the global export market. Automation can cut down on the amount of labour you need to produce the same output. A tightly-honed manufacturing process can make a world of difference to the quality of an average product coming off a production line. For many advanced technological products, consistency in construction is key. What are some drawbacks of automation? While it's true that manufacturing things like food are a lot less complex than a car, but the principle is the same - there is such a thing as too much automation. What are some of the more general drawbacks that automation can bring? There's arguably greater potential for mistakes when things go wrong. When an operation isn't being done right in a production process of people, fixing it can be relatively straightforward - tell the people involved and teach them to improve. With too much automation, instead of spending time trying to make your production processes better, you'll be spending time improving and fixing your manufacturing process. So while you may be making product quicker, you can be wasting more time trying to fix the source of your productivity in the first place. When a company is making moves to increase the amount of automation in their production processes, it can foment distrust in those workers already employed. An investment in capital that's designed to save labour signals to your labour force that something's going to change in the future. It seems as though the consensus is that humans and machines get the best results by working together, each doing the part they're best at. An example is in the area of investing. Many firms now have investment decisions made by computer programs. They are, by all accounts, far better at analysing data and seeing otherwise invisible patterns. What they are currently terrible at is understanding human behaviour, which in the stock market, is arguably as important as analysing the fundamentals of the businesses in question. When machines and humans work together, however, the results can be far superior. Humans and robots working together is often a better solution than using one exclusively. You also need to think about the size of your business as investment might not be worth if the enterprise isn't of the right scale. Automation can be expensive, so unless you're shifting huge amounts of product, it might not be worth the time, effort and money. What can Advanced Business Manager offer manufacturers? Perhaps the future will tell a different story, but it's reasonably clear that, for now, automation isn't everything and has its limits. 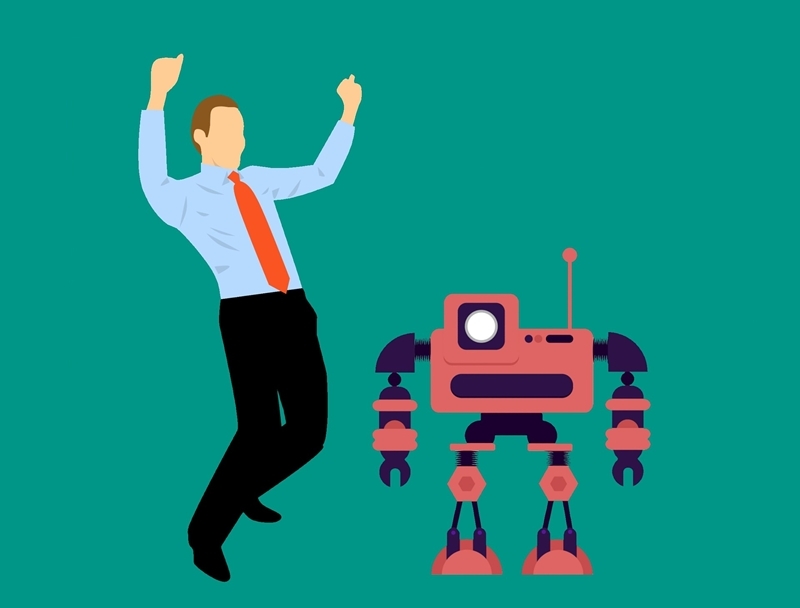 Automation technology will only improve into the future, but there are some technology solutions that are ready to go right now - Advanced Business Manager, for example. There is no better software package for manufacturing companies to run all of their accounting, warehousing and stock management operations. For more information on what Advanced Business Manager's products can offer you and your business, get in touch today to schedule a free demonstration.